The Coastal Cubs 14U Development Program finished their fall program with a sweep of annual Turkey Bash at Ehlings Park. The team showed great improvement on all the basic fundamentals of the game. 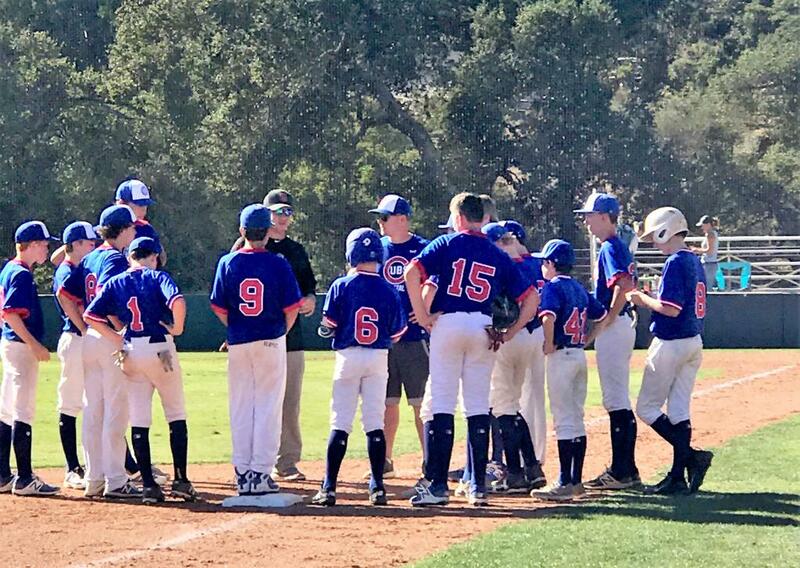 The Coastal Cubs 14U spring program will begin practices and games February 2019. At the helm for the spring will be Coach Chris Joyce, current pitching coach at Santa Barbara City College.